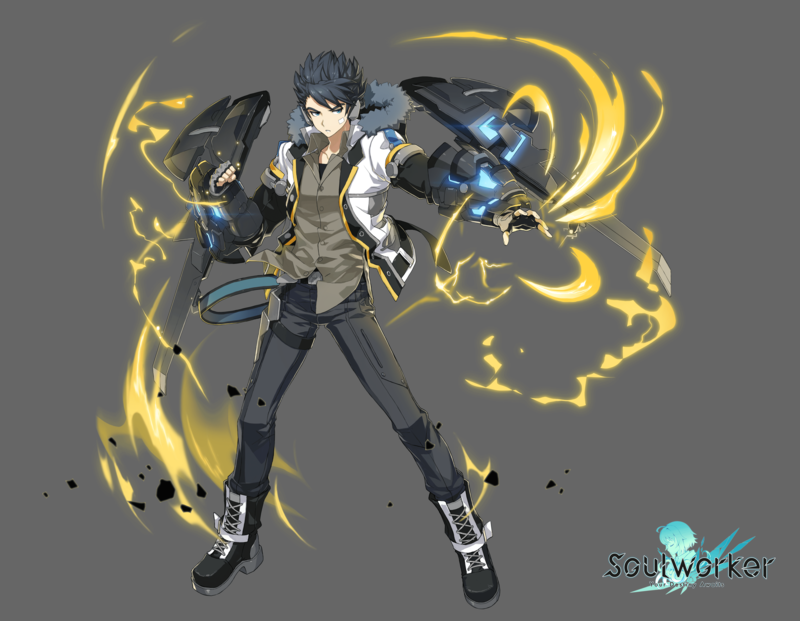 The class advancement of the character, 「Jin Seipatsu」 will be implemented. He, who is distressed by his own limits, hears the voice of the people he must protect, and opens up his heart. A new sub-weapon will be available for advanced classes. 「Jin Seipatsu」’s sub-weapon is a 「Boost Shield」 which becomes a shield during attacks. 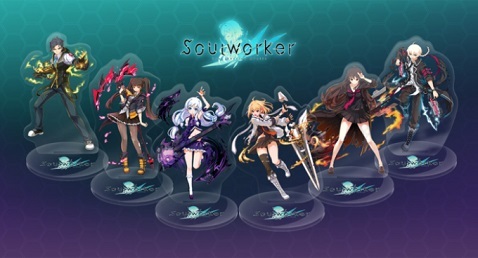 In addition, 「Jin Seipatsu」 will gain 6 new skills. Fires an orb of powerful Soul Energy in front. The energy orb pulls and deals damage to the enemies, then triggers a huge explosion. Takes a stance, and use a maximum of 3 counter attacks. When counterattacking, Jin will deal more damage depending on the number of times that counter is activated. In mid-air, deploys the Boost Shield in front, then attacks with the shockwaves caused upon swinging it down to the ground. The final blow changes to an Upper(cut), with the Boost Shield hitting the vicinity. When right-clicking halfway of the Upper(cut), Jin supplements it with a thrust down to the ground. Debuffs the enemies with a Defense Reduction effect, then rise backwards in mid-air. If Jin or his allies defeats 5 enemies in succession within 5 seconds, received damage will decrease and attack will increase for 10 seconds. The graphics (design) change of 「Disorder’s Disaster (Iris)」 and 「Disorder’s Rampage (Jin)」 is scheduled on the June 28 (Thursday) regular maintenance.